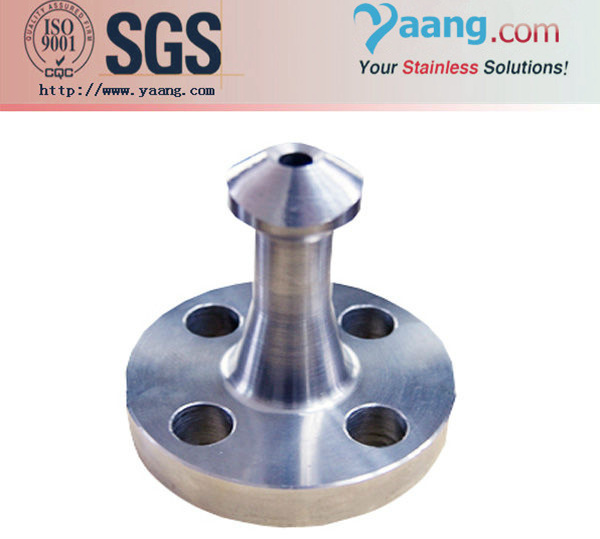 Yaang (Yaang Pipe Industry Co., Limited.) is a professional organizer and one-stop-shop supplier for stainless steel tubes, pipe fittings, flanges, and stud bolts, etc. in China. ASTM B16.5, B16.47, B16.48, API605, MSS SP - 44, DIN, JIS, AS2129, BS4504 etc.